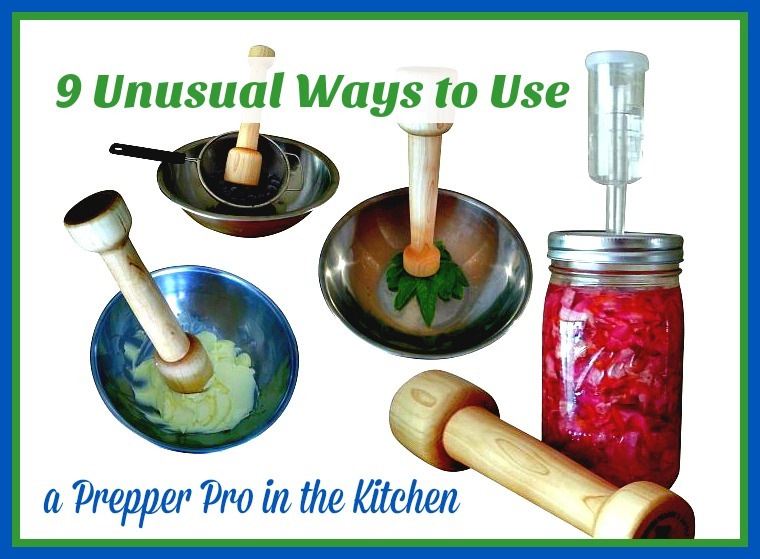 If you’re a farmer or a homesteader, you probably spend a lot of time in the kitchen. Especially during the harvest season, when there is a lot of extra work to be done. 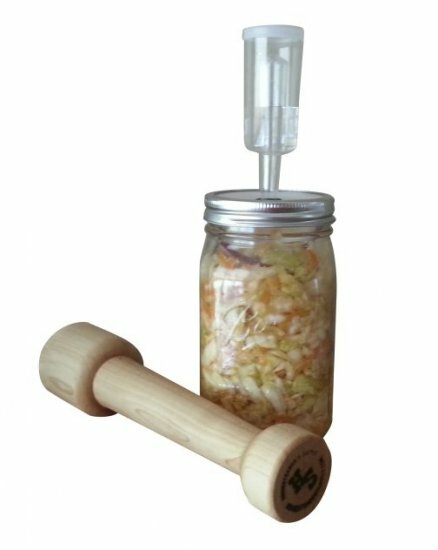 Crops come in fast toward the end of summer, and folks often have difficulty keeping up with all the cooking, canning, and dehydrating. 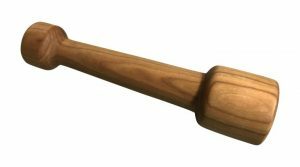 Having the right kitchen tools makes the work much easier and saves time. Getting more food processed faster results in less waste, too. Regardless of the time of year, it’s important to have an efficient kitchen. 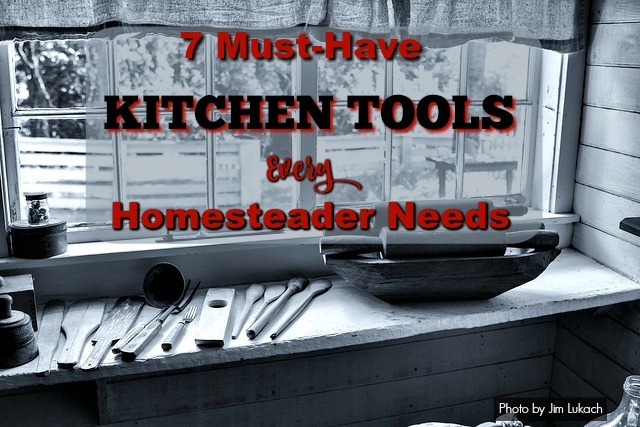 We want to help you get the most work done in the least time, so we’re sharing our list of the top 7 must-have kitchen tools every homesteader needs. Check it out and see how your kitchen stacks up! 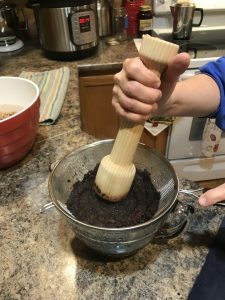 This entry was posted in Kitchen Products and tagged Excalibur dehydrator, Fermenting Kit, Smart Slice Mandolin, Spiral Slicer, Squeezo, Water Bath Canner, WonderMill Junior on August 13, 2016 by Homesteader's Supply.